Michele Hetherington is a senior Beauty Therapist and Educator with more than 20 years of extensive experience within the Beauty Industry. Michele has been working with Jax Wax since 2003, her current role as National Training Manager involves liaising with National and International clients, whilst developing and implementing up to date training systems. Michele’s experience includes, Salon owner, Beauty Educator for some Australia’s leading companies, working with leading plastic surgeon Dr. Lionel Chang, and Cosmetic Physician Dr. John Madirazza. 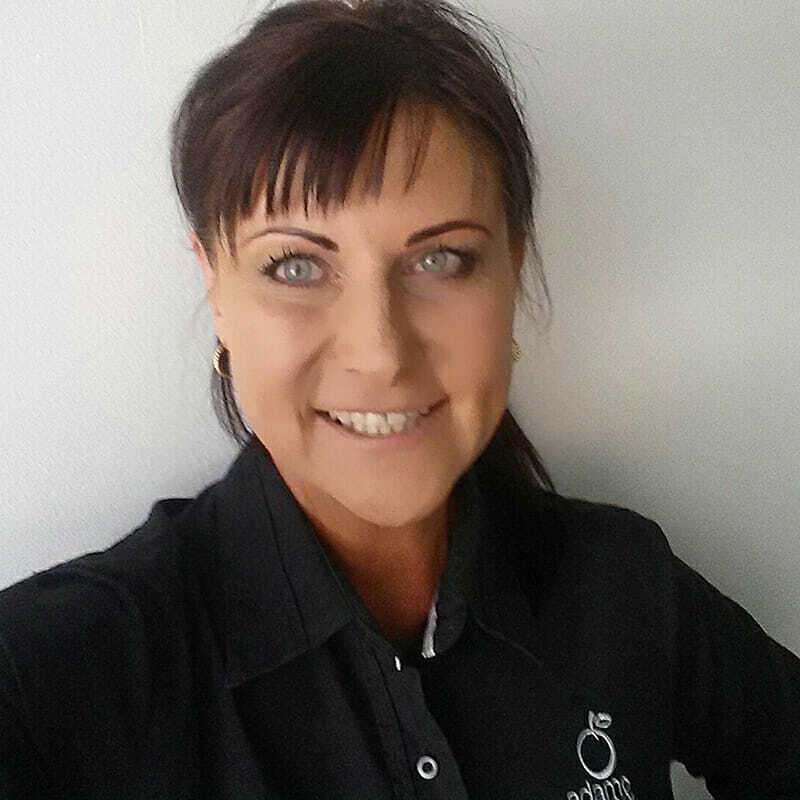 Michele has managed and taught at one of Sydney’s leading Makeup & Beauty Schools, worked with the implementation and delivery of the SIB50110 Diploma of Beauty Granville TAFE. Member of the AABTH, CIDESCO, Cert IV Training and Assessment, Diploma of Beauty Therapy, Cert IV Makeup, Cert IV Remedial Massage.